Suites are available at an extra charge. Each additional adult is $150, children under 13, $40. 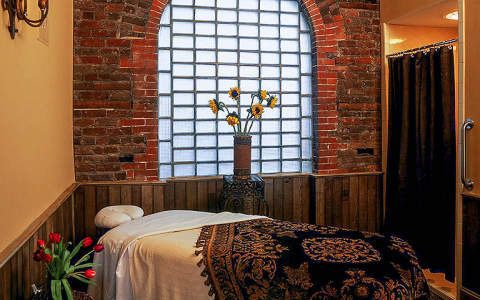 Relax and unwind with a romantic spa experience in the heart of Charleston. Fridays and Saturdays may require a 2 or 3 night minimum stay. 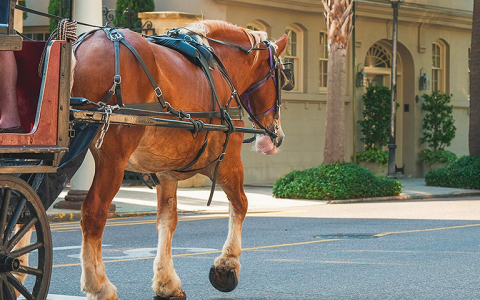 Treat your pup to a dog walk around Charleston and take-home treats. 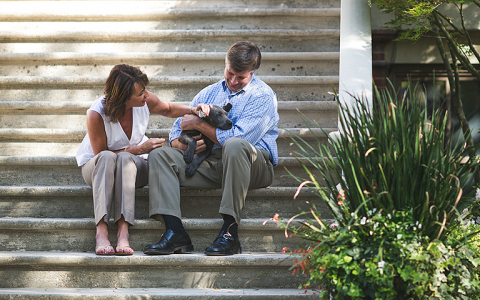 Package includes two adults and one dog. 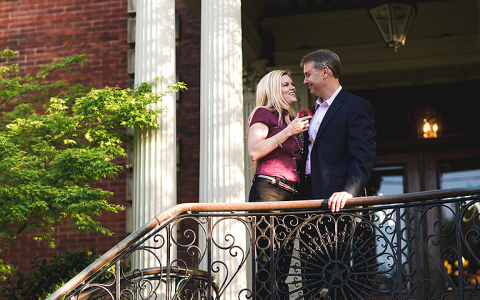 See two sides of Charleston with this package featuring The Wentworth Mansion and The Sanctuary. This package is subject to the availability of guest rooms and may not be offered during periods of high occupancy, holidays or special events. Package is double occupancy; $80/per additional adult. Dinners do not include beverages or gratuity. 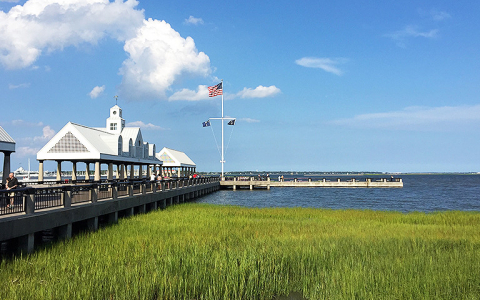 Relax with a trip to Charleston before the arrival of your bundle of joy. Dinner does not include beverages or gratuity. This package layers on the luxury in one of the world's favorite cities. Package includes transportation to and from the helicopter ride as well as Drayton Hall. Helicopter tour can be scheduled during the day or at sunset. Travel back in time to Victorian England this holiday season. Package based on double occupancy. Available on Wednesday, December 19. A package fit for those looking to explore and discover. Escape, unplug and experience an unforgettable Southern adventure. 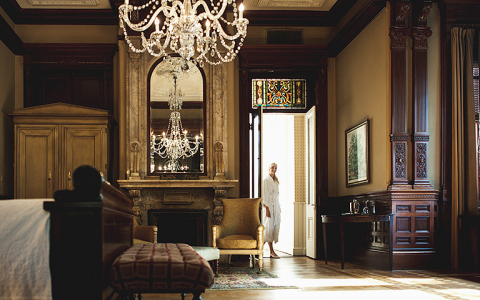 Our Adventure and Wellness Package is a blend of unique, ‘only in Charleston’ experiences. Slip into zen mode with an hour-long yoga session under live oak trees on the Wentworth Mansion lawn. 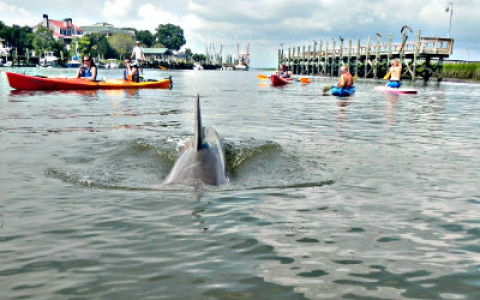 Paddle past shrimp boats and dolphins from the seat of a three hour guided kayak tour along Shem Creek or explore the coastline with an hour-long guided paddle boarding session. Before departing, you’ll choose an evening to replenish with a fresh, healthful and locally-sourced 3 course dinner at Circa 1886 Restaurant. 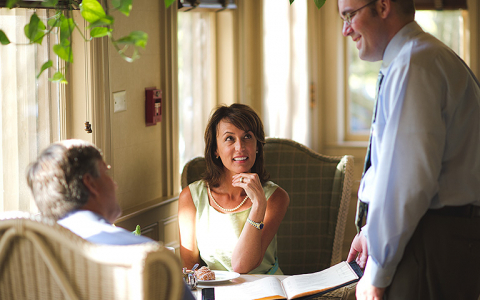 Package is based on two people for two nights and three days; $235/per additional adult. Package available year round, but rates vary depending on season.